The adage ‘it takes a village to raise a child’ may be considered too old-fashioned for some people. But, for Ashaala Shanae Jenkins, it was a British Virgin Islands village that made the big difference between life and death. 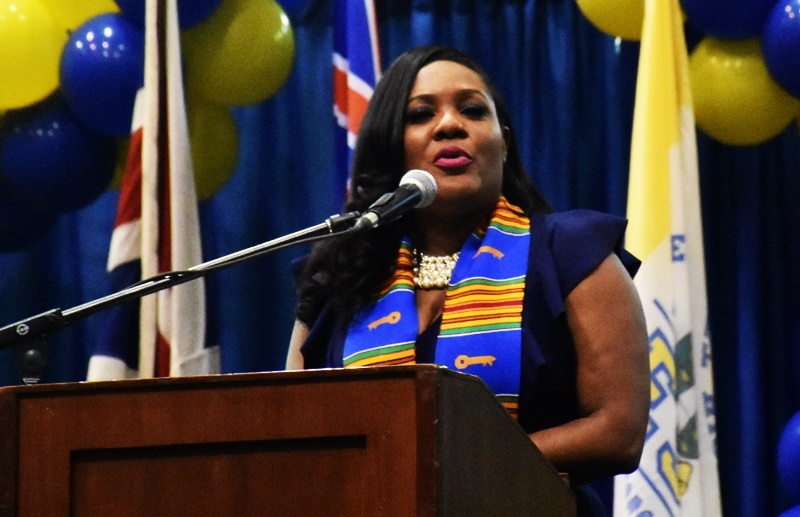 Jenkins, who was guest speaker at the Elmore Stoutt High School graduation ceremony yesterday, stated that she was suicidal in her teenage years when she lived in the British Virgin Islands. She said her father was an incarcerated drug addict. “At the age of 13, I wanted to take my life,” Jenkins told the graduates of her alma mater. Jenkins, who now resides in the United States, openly named a number of persons who helped her through her darkest moments. They included Al Frett, Harold Malone, Margery Webb, and the Pickerings. “Mr Elmore Stoutt was like a father to me, and he and his family was a part of my village,” she further said. 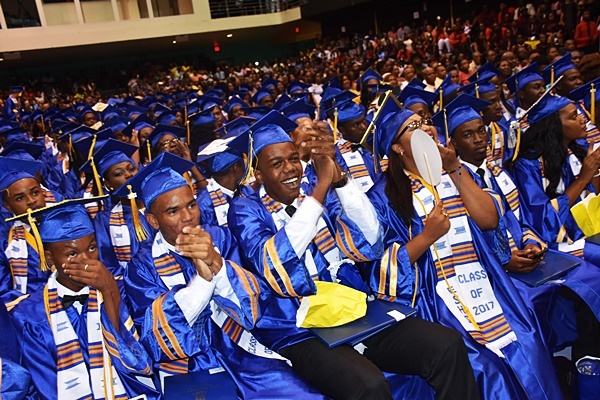 While Jenkins shared her story, she urged the graduates to help keep the spirit of community alive in the British Virgin Islands. “I just want to say to you class of 2017, don’t forget the three most important F’s in your life – your Faith, your Family, and your Friends,” she said. 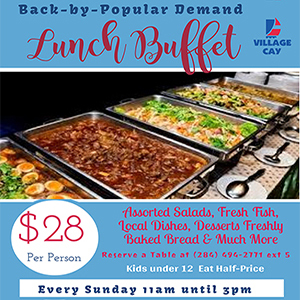 “Whether it be your immediate family, your extended family, or the village – never reject the village. I mean, those people who will get you together before you even get home… By the time you get home, your mother and your father already know what happened in school. That’s the village. You will go back and remember those people 20 years later, 10 years later, 30 years later, and they will be the pinnacle in your adult life,” Jenkins said. Jenkins, who is now an international Gospel recording artiste based in the United States, further encouraged the graduates to find their purpose in life. Jenkins further encouraged the graduating class to live without regrets.